Enjoy put please be safe !!! Not doing much just making some appetizers and sitting here with the Mrs,enjoy the New Year! 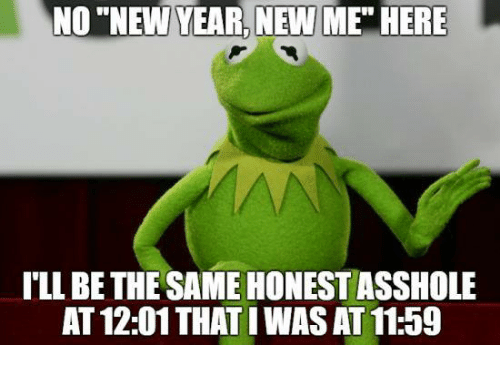 Happy New Years everybody! If you're going out don't forget SoberRide or other ride services available for tonight, especially with the crappy conditions out there. Is that one of your favorites? There are so many choices in adult beverages, its impossible to know them all. We had a very nice dinner and a good time!